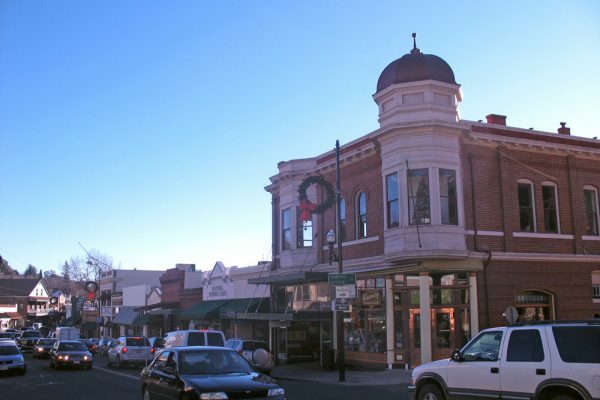 Since its inception the City of Sonora has been the center for business and government for Tuolumne County. Sonora is an attractive and friendly City with a strong heritage, active and involved residents, a wide variety of services and recreational opportunities, well-planned business areas and a vibrant historic downtown. This scenic and charming California Gold Rush community is a great place to start, expand or relocate your business. Fore assistance in locating your business within the City contact the Community Development Department and view Commercial Space available. 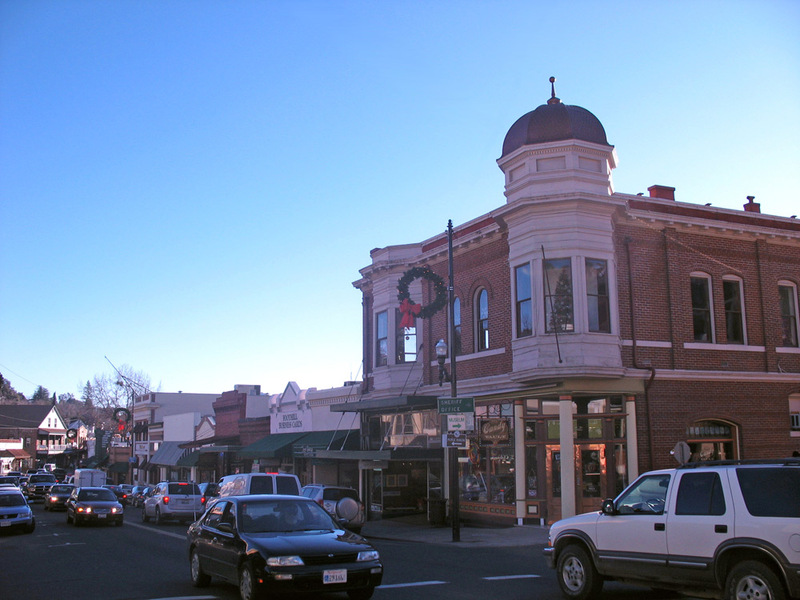 Sonora is a host to a myriad of diverse businesses and is easily accessible from both the Bay Area and Central Valley. Sonora is dedicated to developing and maintaining excellent relationships with all of the businesses in our community. Strong businesses build a strong community! In the Business Resources and Assistance Section of the website you will find much of the information needed to have a business in Sonora. However, the information may not be comprehensive depending on the type of business to be conducted. Therefore, interested persons are advised to consult with an attorney to insure all requirements are met for their particular type of business. For those businesses wishing to do business with the City of Sonora, current City Bids will be posted to this site and local newspaper.